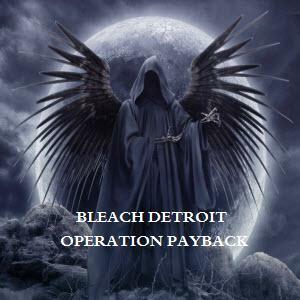 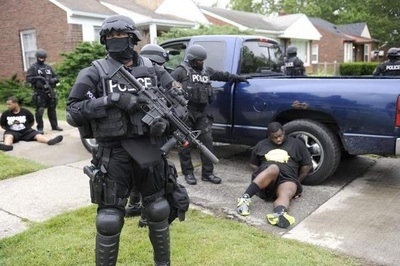 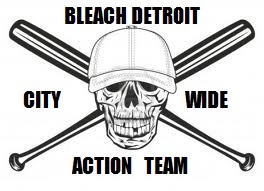 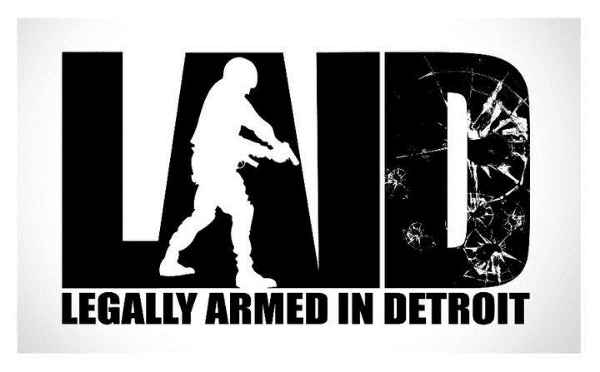 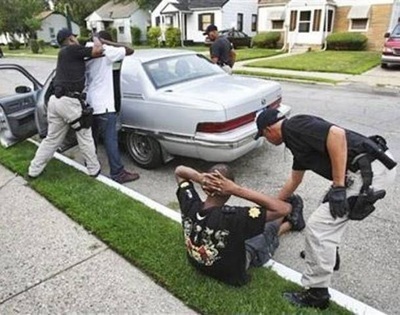 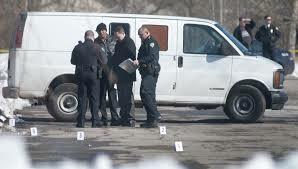 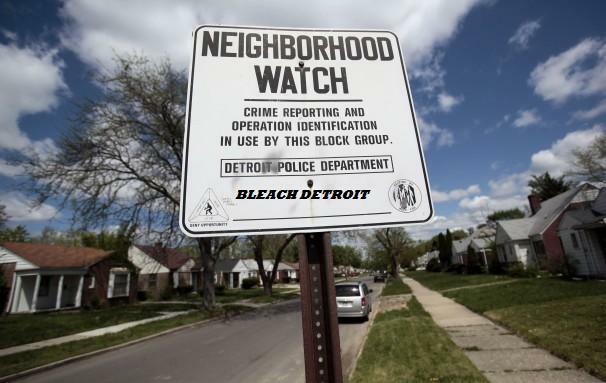 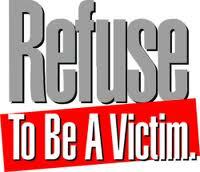 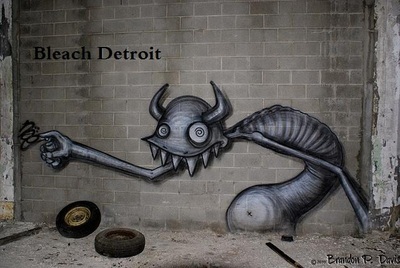 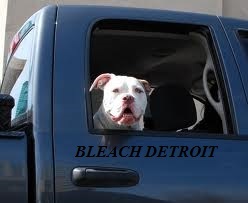 To patrol Detroit neighborhoods city wide, with Concealed Pistol License Patrols, K-9 Patrols,& Unarmed Citizen Patrols. 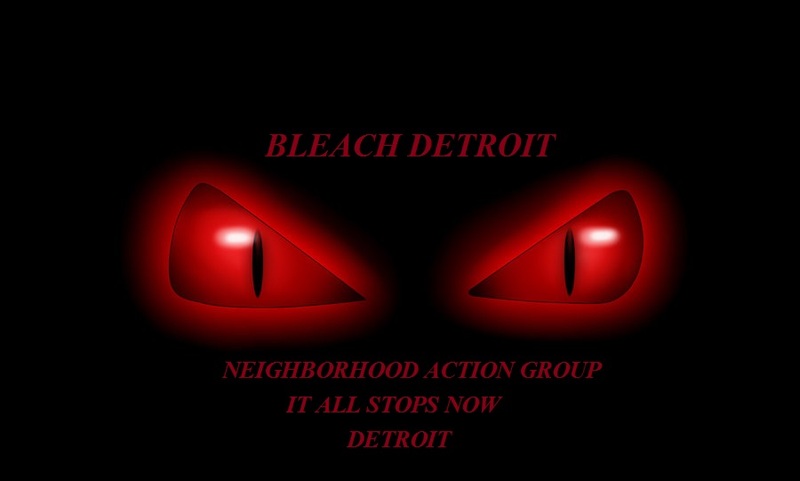 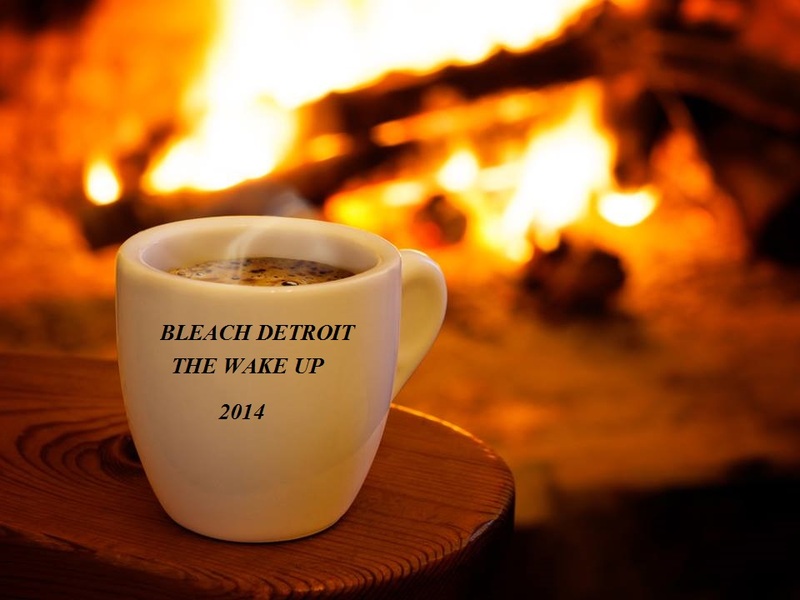 Our "100 Deep" Team Searches vacant structures in the City of Detroit, To prevent crime and arson. 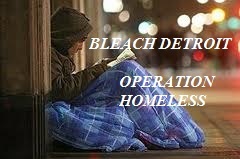 Our Community outreach program is making a huge difference in Detroit, whether it is passing out sleeping bags, blankets, food, or rides to warming shelters to the homeless. 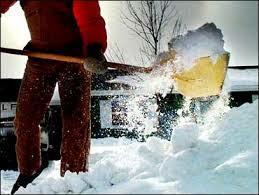 We shovel driveways for elderly citizens & clear snow away from hydrants for the Detroit fire Department. 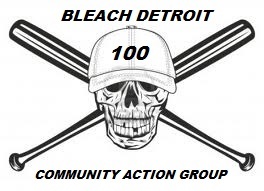 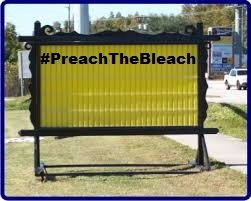 host and participate in community clean up events. 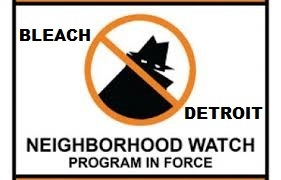 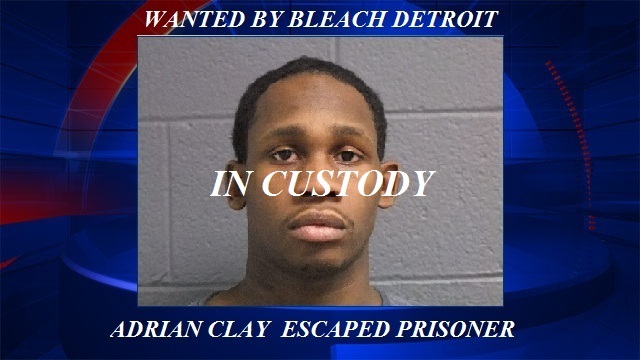 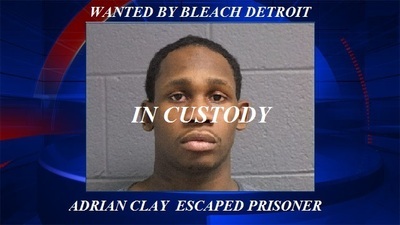 Our goal is to provide safety for each and every citizen in the City of Detroit. safer thanks to your generosity.